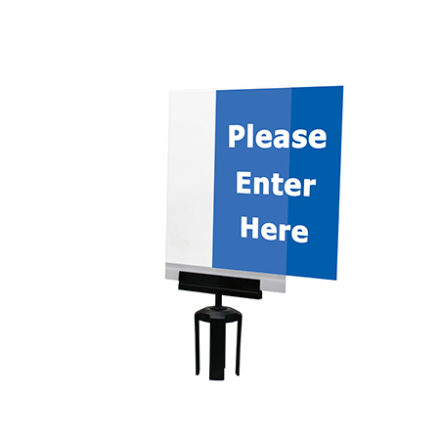 Compatible with any Tensabarrier® or 2.5 diameter post, the Acrylic Paper Sign Holder can also be used with any Tensabarrier® stanchion. 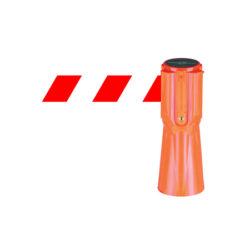 The Tensabarrier® TC114 is designed to fit over standard traffic cones, allowing you to connect cones together and create a temporary safety barrier. 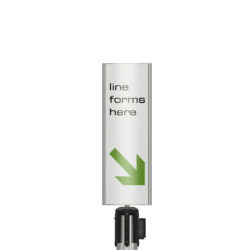 Add additional directional guidance to your queue layout with Tensabarrier® Post Top Signage. 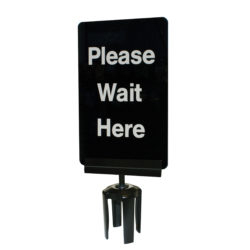 Sleek and stylish, the Profile Sign Post Top provides a contemporary way to display customer information. 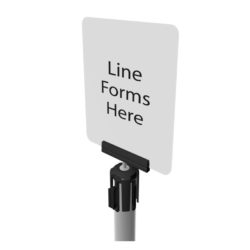 Transform an queuing space, queuing/queueing space with the Tensator Writing surface, allowing waiting customers to complete any necessary paperwork or doucmentation. 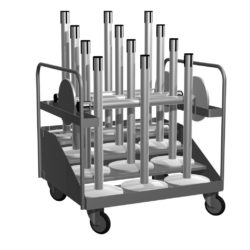 Transport Tensbarrier® stanchions quickly and efficiently with the Tensator Storage Cart. 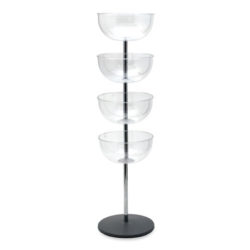 The Tensator® Impulse Tower allows provides additional merchandising space. 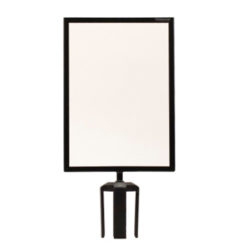 The light weight but robust Tensabowl transforms the Tensabarrier® stanchion into an opportunity to increase impulse purchases. 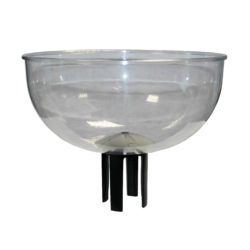 Tensator's Impulse Box is a quick and cost effective method for merchandising and increasing impulse sales. 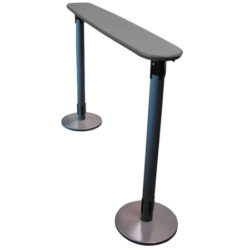 For use with Tensabarrier® stanchions or any 2.5" post top. 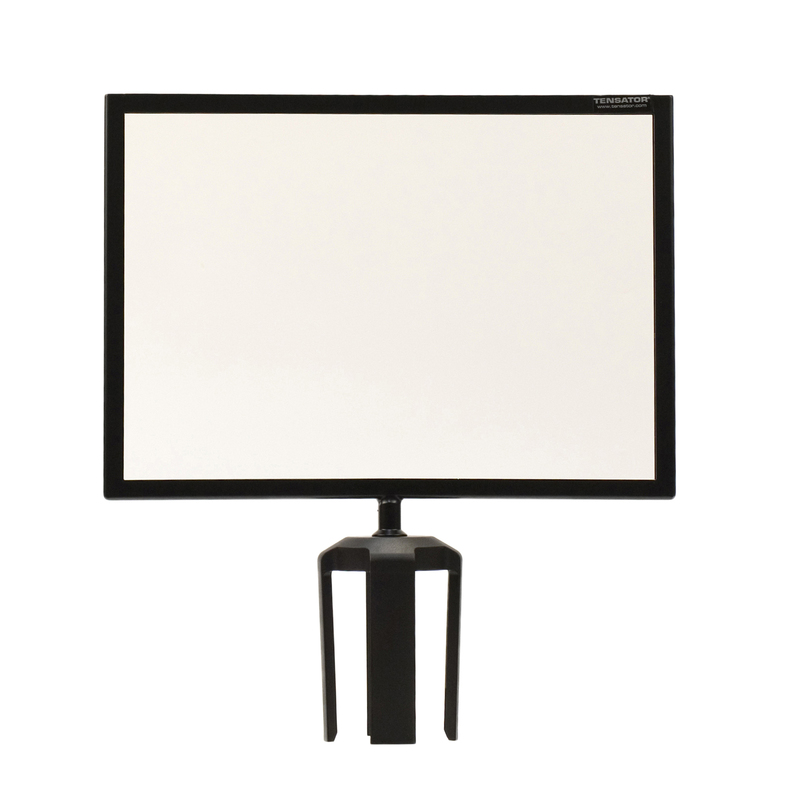 The Tensabarrier® acrylic signage is made of heavy-duty construction and accommodate both 1/4" and 1/8" inserts. The Tensabarrier® is the world’s first retractable barrier. Invented in the 1970s, the Tensbarrier® is now available in 150 locations worldwide. 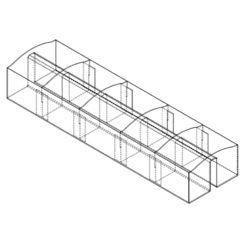 You can browse the different types of Tensbarriers and wall mounted units here.